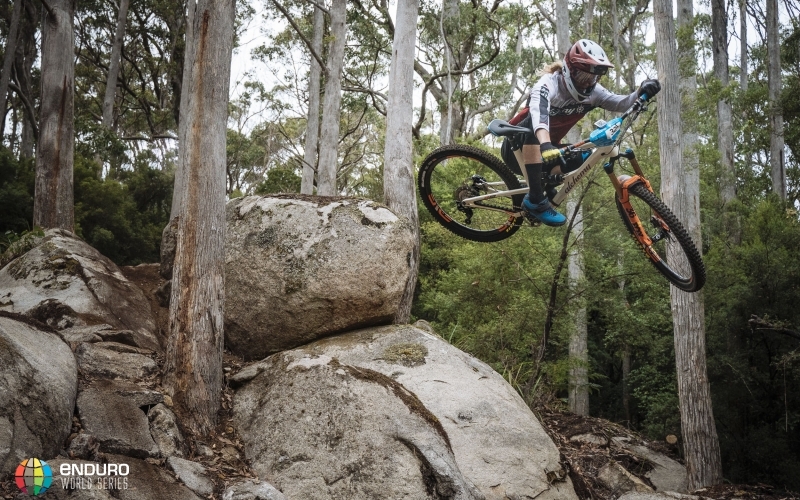 The Enduro World Series is delighted to be heading back to Derby, Tasmania for round two of the 2019 season. 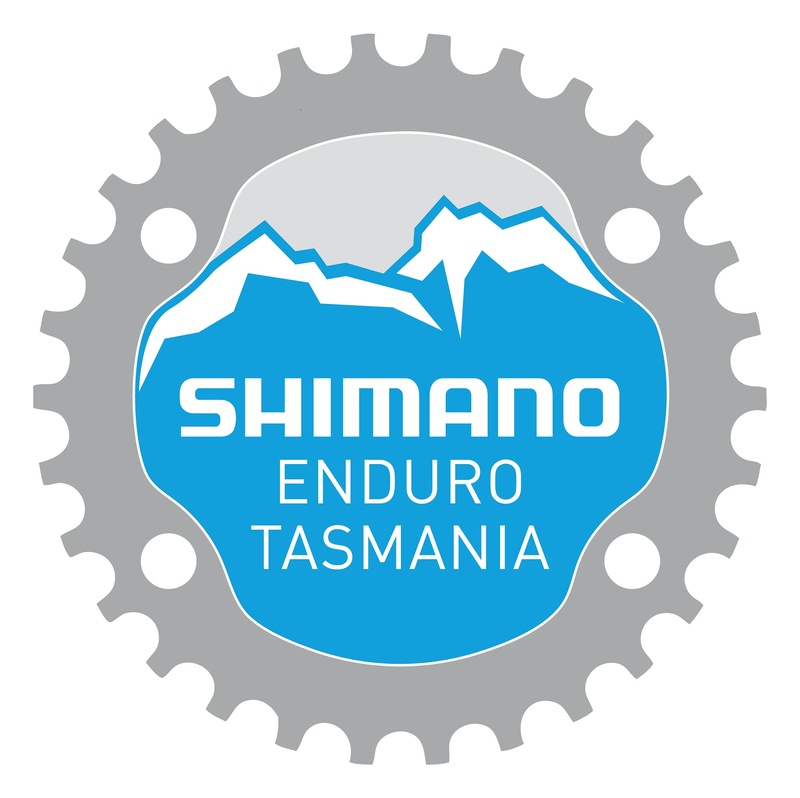 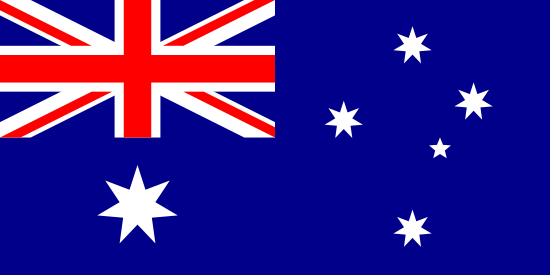 This small town in the North East of Tasmania will once more put on a big show when the series heads back to this rider favourite in March 2019. The venue blew everyone away when the series made its debut in 2017 – even picking up the Specialized Trail of the Year Award for Detonate Trail.